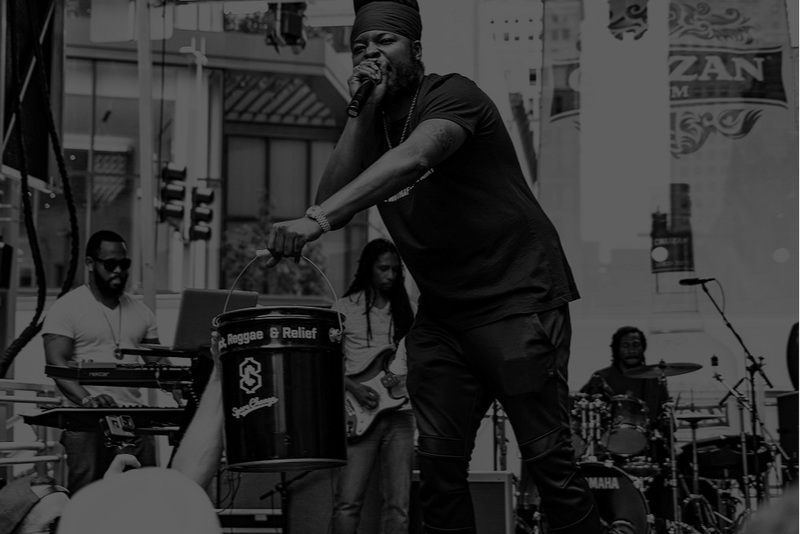 INVITING BANDS TO BUSK FOR THEIR FAVORITE CHARITIES. 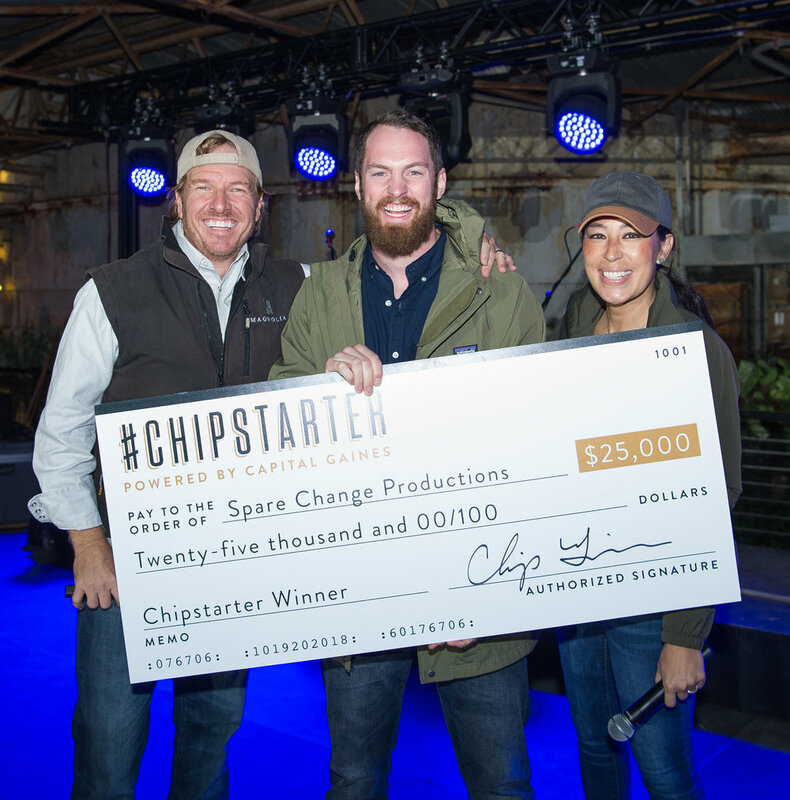 Out of 3200 submissions, Spare Change was chosen by Magnolia’s Chip and Joanna Gaines as a 2018 Chipstarter Winner. Watch Josh’s trip to Texas in Episode 16 of Spare Change.